Things have been changing at Inver House Distillers over the past few years. It’s the owner of a few of our favourite distilleries – including Old Pulteney, Knockdhu (makers of AnCnoc), Speyburn and Balblair – and has been shaking up their ranges. The Speyburn 15 Year Old arrived back in 2017, last year saw a revamp of the Old Pulteney range and last week we learned about their latest new whiskies – The Balblair Collection. For the past 12 years Balblair has been bottling its whiskies with vintages rather than age statements. 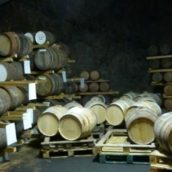 The range usually had 10-, 12-, 15- and 18-year-old whiskies, as well as older bottles, but it constantly shifted, with new releases from different vintages several times a year. While fans love them, the vintages couldn’t last forever. 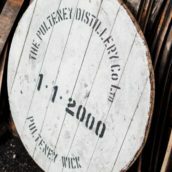 As the distillery’s drams got more popular they needed bigger batches and more frequent releases, and the number of vintages blew up. 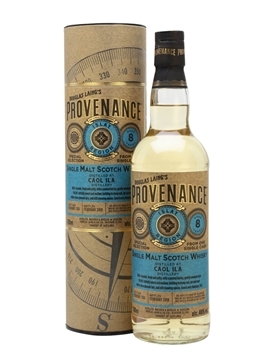 Vintage years started getting reused, but with older whiskies – a 2000-vintage whisky release in 2010 would have been the entry point to the range, but the same vintage launched in 2019 is quite a different beast. Customer confusion, limited stocks and growth all took their toll, and vintages have now fallen by the wayside. A sad, but understandable, turn of events. Replacing the vintages is an ongoing range with familiar age statements, as well as a new look. The line-up will now consist of 12-, 15-, 18- and 25-year-old whiskies, all drawn from casks selected by distillery manager John MacDonald and the Inver House blending team, just as the vintages were. 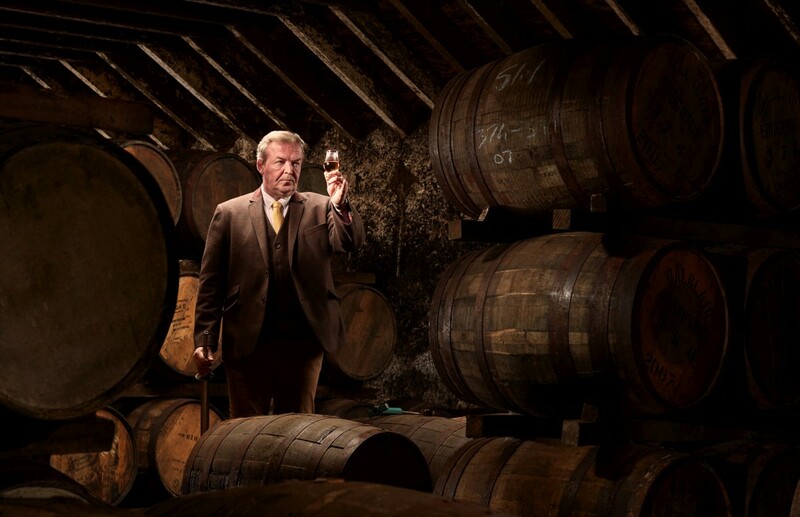 Current master blender Stuart Harvey joined Inver House in 2002 and immediately tightened the company’s wood policy. With a directed approach to maturation, rather than the more haphazard cask filling of previous years, it was a bit more predictable what whiskies would be available when. We are now reaping the rewards of that planning. The opener of the new range, and very much an old school Balblair. 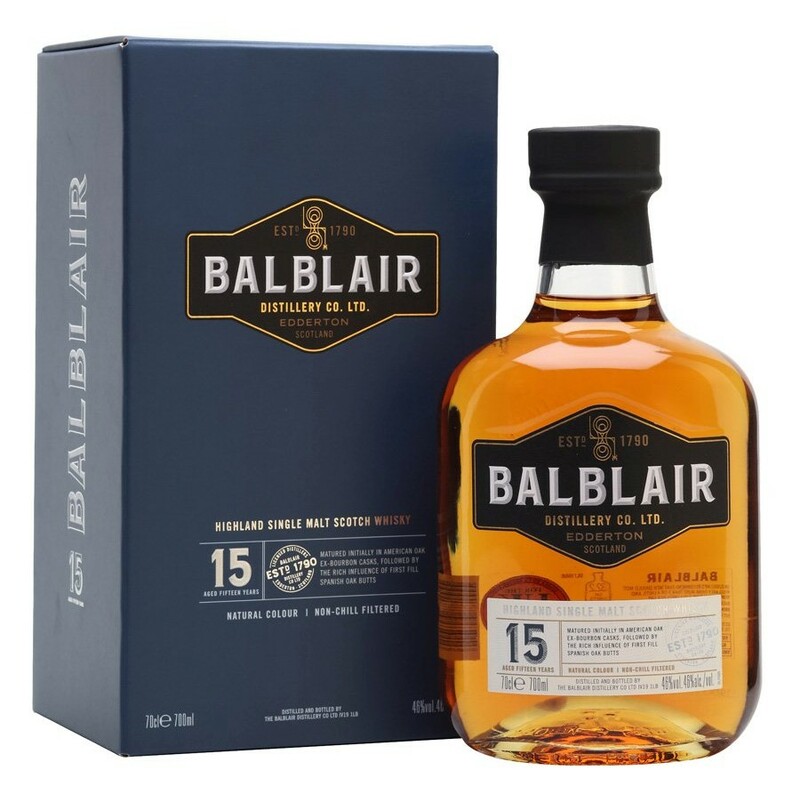 Aged solely in bourbon casks – 65% first-fill and 35% dechar/rechar (already-used casks that have had a thin layer removed from the insides before being recharred, rejvenating them and giving more woody character to the whisky) – it lets the classic Balblair character sing: apples and honey all the way. Nose: Apples, lemons and limes to start, with citrusy cookie dough – oatmeal and candied lemon – and a dusting of golden sugar. Fresh apricot with honey and sultanas follows. Palate: Sweet and fruity, with apple leading the way – apple sauce, freshly sliced and baked with a hint of spice. Vanilla balances darker notes of liquorice root, dark chocolate and a touch of damp oak. Finish: More biscuits, with apple-studded cookies dusted with cinnamon slowly fading to leave sweet spice. While bourbon-cask maturation used to be what Balblair was best known for, recently the distillery’s sherry casks have started making waves in the whisky world. This second entry in the new line-up adds a sherry finish to an initial bourbon-cask maturation to get the best of both worlds – 13 years in second-fill bourbon casks followed by 2 years in first-fill Spanish-oak oloroso sherry butts. Nose: Baked apples with cinnamon and raisins at first. 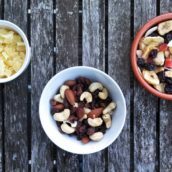 The raisins are juicy, the cinnamon sweet and the apples just sharp enough to balance everything. Spiced biscuits develop, with runny-honey sweetness and set honey complexity. Palate: Garibaldi biscuits and barley-sugar sweetness lead to toffee apples, cinnamon gobstoppers, aniseed balls and brown sugar. 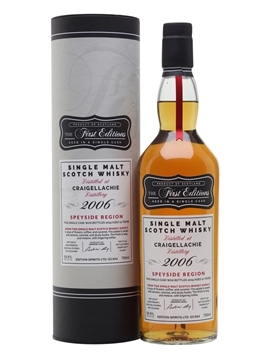 Sponge cake develops, heavily dosed with mixed peel, and hints of barrel char and spicy oak build around the edges. Finish: Apple skins and nutmeg fade to leave damp oak and apple jam. Nose: Apple pie with raisins: the top is dotted with caramelised filling that’s bubbled up while cooking. Marzipan hints become full-on fruit cake with royal icing – old school Christmas cake. 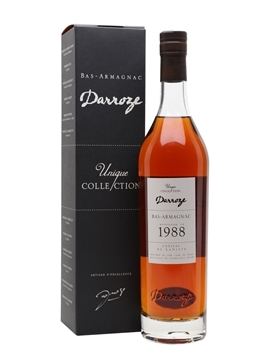 Palate: Soft, rounded and sweet, with spice and darker, singed notes building. Buttery sponge turns dark and fruity as Christmas-cake fruit and spice builds. Raisins and charred oak provide a backdrop for burnt sugar and fruity dark chocolate. Finish: Charred staves and rich dunnage warehouse earthiness fade to leave cinnamon and raisins. 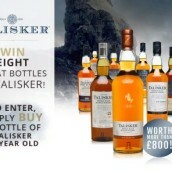 The final entry in the ongoing range, and a whisky that shows my favourite side of Balblair. 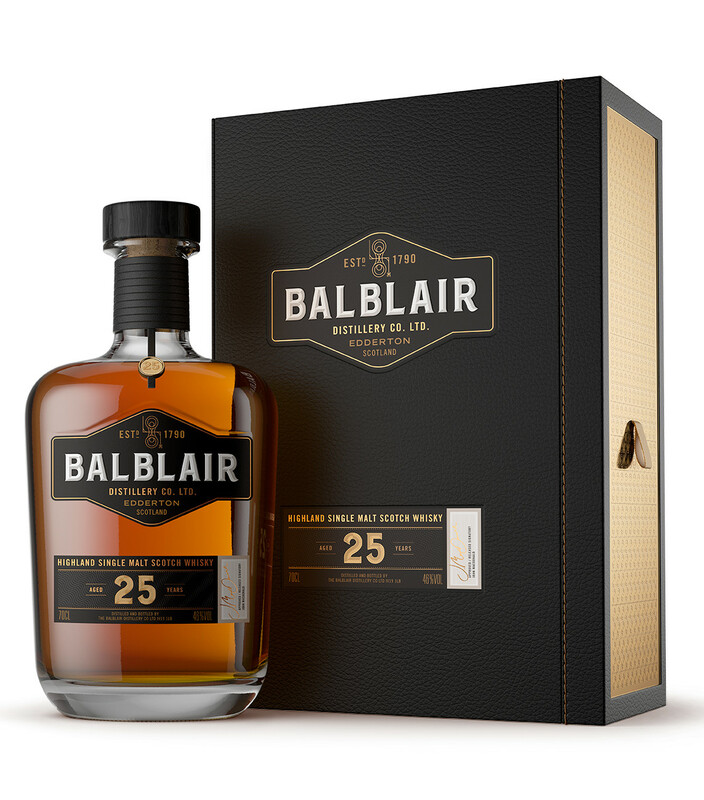 I’m not the biggest fan of heavily sherried whiskies at the moment, and the 25-year-old balances the richer, spicier and weightier side of things against the longer-aged fruity character that makes old Balblair one of my favourite things. It was aged for 22 years in second-fill bourbon casks before three years and eight months in first-fill Spanish oloroso butts, the same as the 18. As of writing, the whisky hasn’t arrived yet, but it should be here by early May. 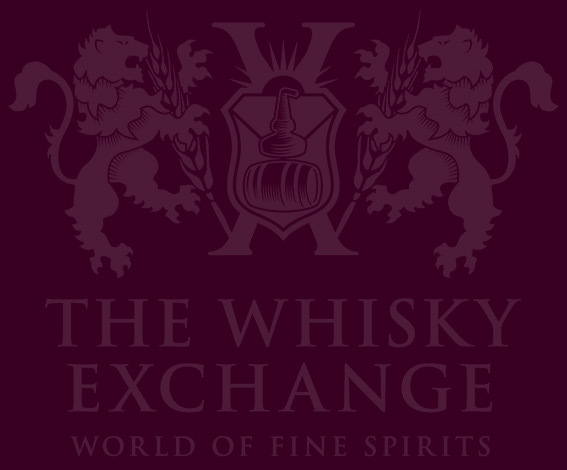 Nose: Dunnage warehouse and farmyard earth – fragrant oak and spirit with a touch of funk and fruit. Candied necklaces, meadow flowers, runny honey and both apples and apple blossom bloom. It lightens as it sits in the glass, with notes of waffles and syrup at the back, and candied lemon up front. 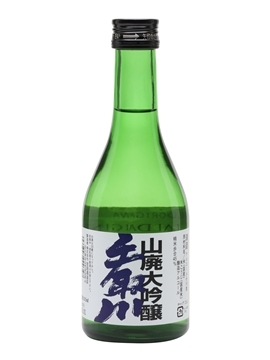 Palate: Elegant and full of orchard flavours – apples and green leaves, hedgerows and flowers, earthy spice and old oak. Spiced biscuits with honey and apple cookies sit on top, with dark, damp oak and soft char underneath. Finish: A flash of anise leads to icing-sugar sweetness and lingering apple. 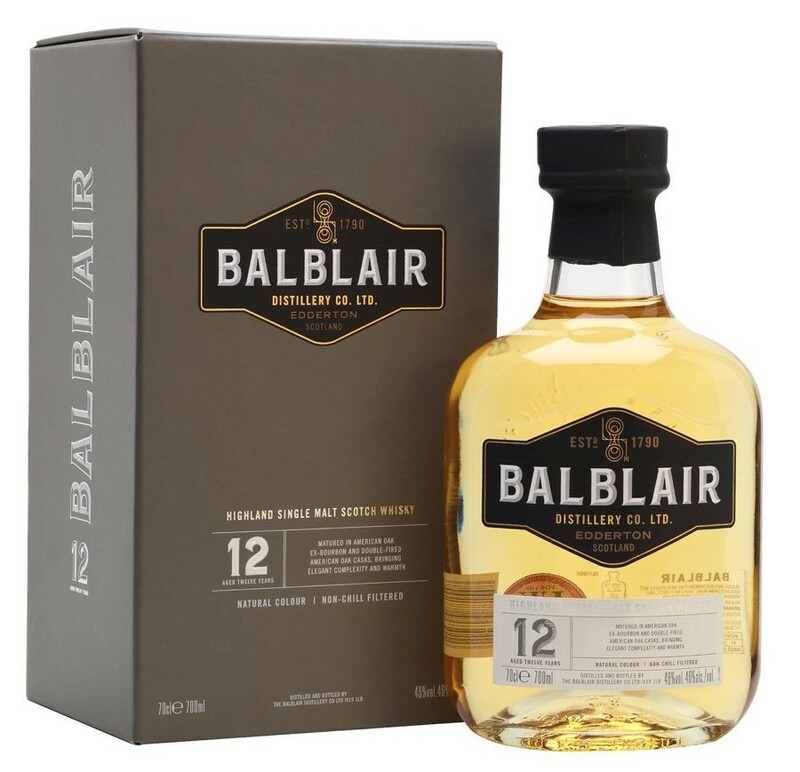 While the passing of the Balblair vintages is a sad situation, the new range should be a hit with those who like the distillery’s honeyed, orchard fruit character. 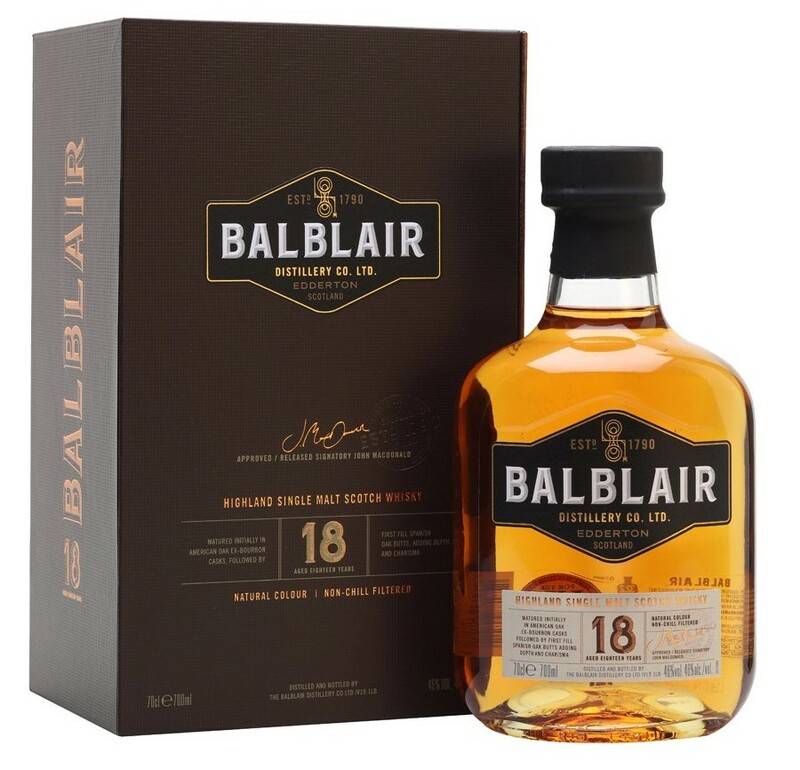 If you like sherry casks, then you’re in for even more of a treat than you were with the vintage range, with the ongoing 15- and 18-year-old releases happily adding an easily-findable dose of fruitcake and spice alongside Balblair’s usual bourbon-cask fruitiness. 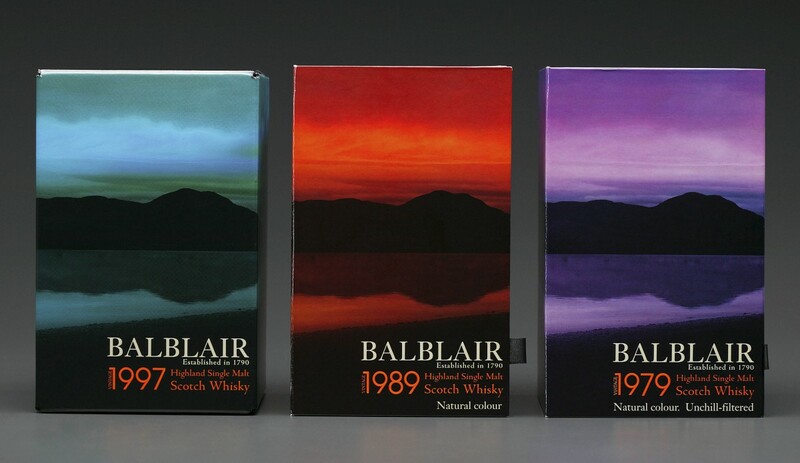 The complete range is now available from our Balblair Collection page. you are not serious about your pricing, are you? That’s something you’ll need to speak to Balblair about. That said, they do match up pretty well with other distilleries.